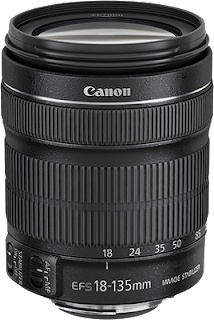 Together with the new EOS 650D/Rebel T4i camera, Canon today also announced two new lenses. Both incorporate a new STM design. This STM design, especially when coupled with the new continuous focus tracking of the 650D, allows for a smoother and quieter focus operation during video. This is a boon for videographers as all camera noises get amplified when recording audio with the built-in microphone. 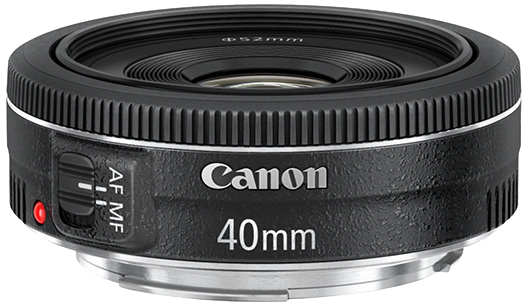 The new Canon EF 40mm f/2.8 STM is of a pancake design (a first for Canon), making it a really nice and small lens. It weighs just 130g, measures only 22.8mm “long” and has a filter thread of 52mm. Shortest focus distance is 30cm (<1 foot). Being an EF lens, this lens is compatible with both Canon's full frame and crop cameras. 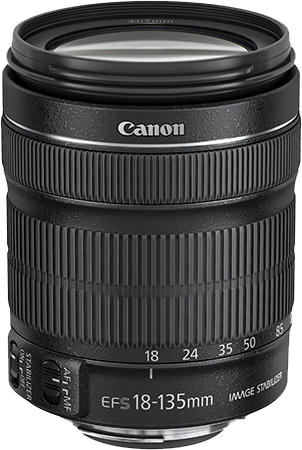 The Canon EF-S 18-135mm f/3.5-5.6 IS STM on the other hand is an APS-C (1.6x crop)-only lens incorporating image stabilisation. 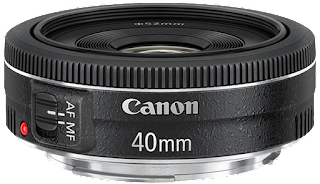 The EMD (electromagnetic diaphragm) promises super smooth aperture control. The lenses are to be available at the end of this month and have an estimated retail price of $200 (40mm) and $550 (18-135mm), no € pricing is available yet.